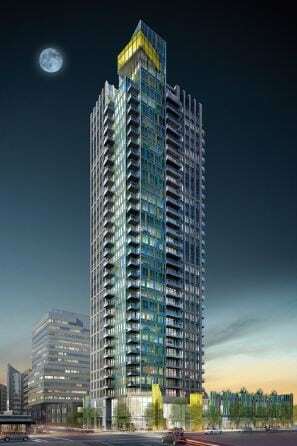 Mark on 10th is a popular development for urbanites looking to live, work and play in Calgary’s Beltline. Developed by Qualex-Landmark, the Mark on 10th condos sold out nearly three years before being completed in the spring of 2016. Mark on 10th condos have intuitively-designed floor plans, high-end finishings and a wide range of in-house amenities including a roof-top hot tub and patio that many residents love. It’s also just half a block south from the downtown business core. …and much, much more. There’s also lots of nightlife walking east along 10th Avenue SW as well as on 17th Avenue SW just a few blocks to the south. Many love Mark on 10th for its rooftop amenities. The hot tub is a hit for many residents, open until 11pm nightly. There’s also a fitness facility that overlooks the north and west parts of the city. While the fitness equipment inside this room is somewhat limited, you can still get by with what they have. Inside you’ll find units with high-end finishings and spacious balconies. Floor plans were designed to maximize the use of space. Can you see yourself buying a Mark on 10th condo for sale? If so, be prepared to buy a resale condominium and check out our complete list of Calgary Condo Buyers Tips today! Questions about Mark on 10th Condos for Sale? 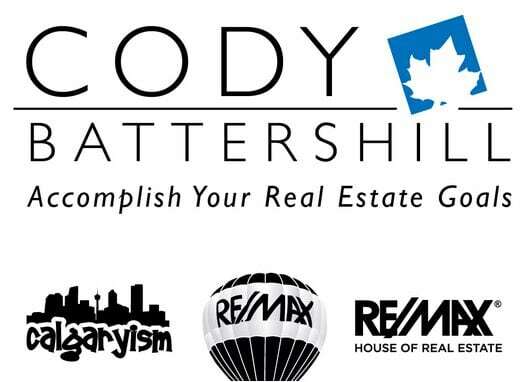 As an experienced experienced condo specialist and top-producing REMAX real estate agent in Canad (2013, 2014, 2015h), I promise to provide you with only the best level of service and advice the industry has to offer while discerning all of your real estate needs. Call me anytime at 403-370-4180 or message me below for a quick, if not immediate response. I am looking forward to helping you accomplish your condo goals!